The training resources, launching at the start of World Autism Awareness Month, were developed by people with autism and industry experts. In becoming ‘autism friendly’, cinema staff are trained on how to make small adjustments to the environment that create a welcoming and inclusive atmosphere for people with autism. The guide features a training video, with stories from people with autism, as well as a written guide available to anyone looking to improve on or make a start in providing autism-friendly screenings. This has been a really important collaboration for us, as we are working to ensure that cinema is accessible to everyone. There is a space for many different types of cinema and its transformative power should be available to influence anyone who has an interest in seeing films, whatever their needs or behaviours. Many FAN members have been screening autism friendly screenings regularly for their communities and we’re keen to ensure this trend continues and grows. 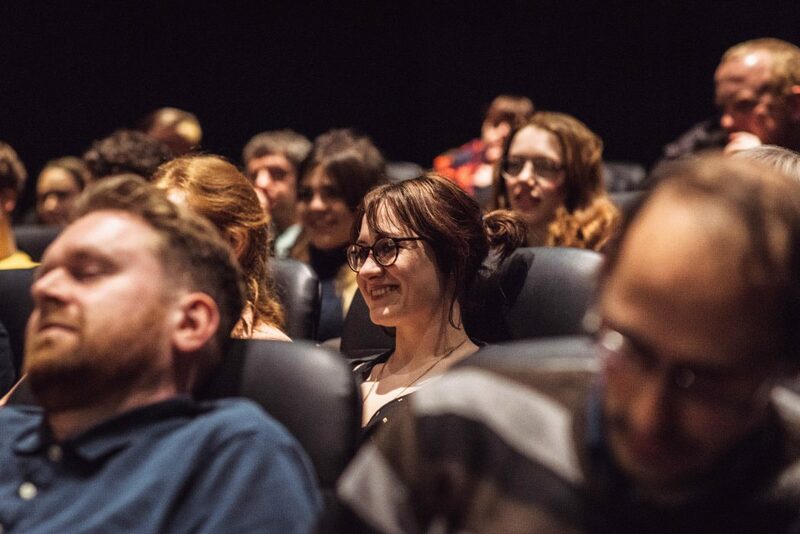 The latest figures from the UK Cinema Association and BFI Film Audience Network (March 2019) show there are over 1,000 cinema sites across the UK, including chains, independents, multi-arts centres, and community cinemas. Currently, over 350 cinema sites are participating in Dimensions’ autism friendly cinema screenings initiatives.